Monitoring Nutritional Status in Floricane-fruiting Cultivars. 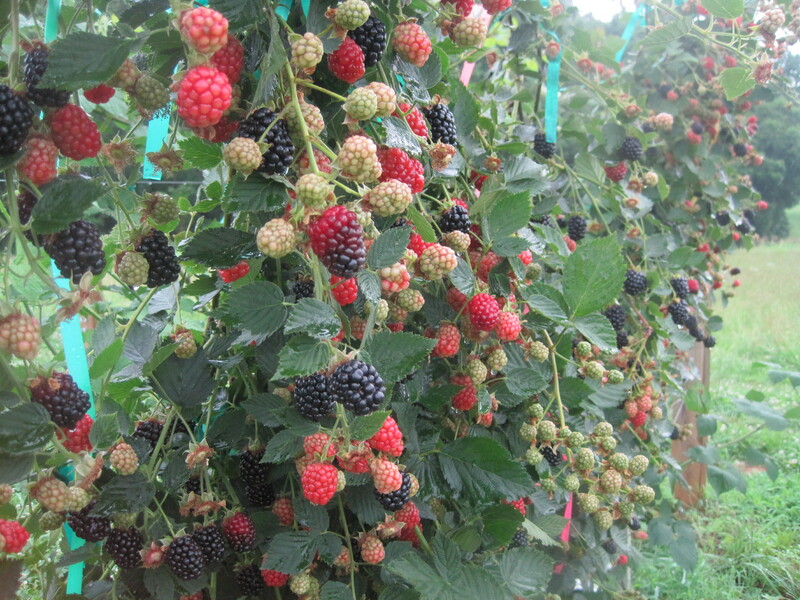 A review of blackberry industry soil nutrient recommendations and plant tissue sufficiency ranges that are suited to the floricane-fruiting industry. The goal being to develop soil fertility recommendations to optimize yield of floricane-fruiting cultivars and new plant tissue sufficiency ranges. Determine the sufficiency range for nutrient concentrations in well-fertilized, healthy floricane-fruiting blackberry plant tissue under North Carolina conditions.